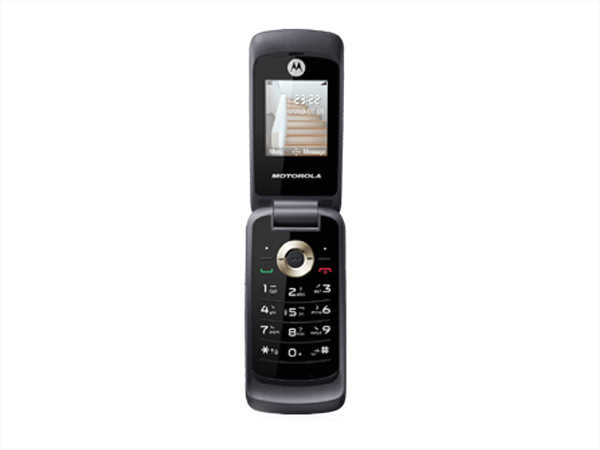 The Motorola WX295 that comes with a flip mechanism is a low end mobile handset to have hit the market very recently. Read on more to know about the price, latest features and technical specifications. The WX295 features a 1.77 inch TFT panel encompassing 65,000 vivid colors and offering a lens resolution of 128 x 160 pixels. 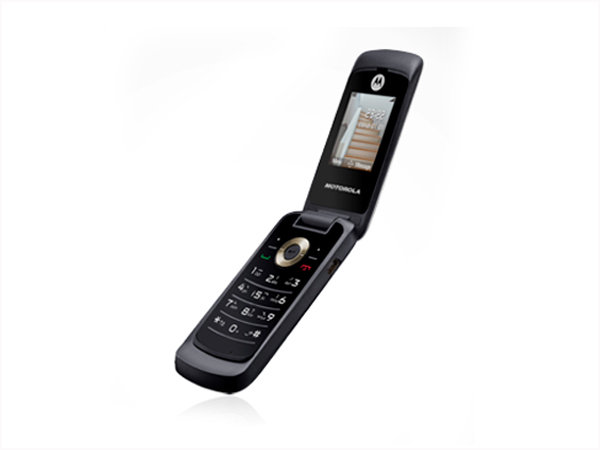 It boasts of a 0.3 MP camera that delivers an image resolution of 640 x 480 pixels. Possessing an exterior memory that can be stretched till 2 GB through a micro SD card, the phone can save a good number of 800 contact details. 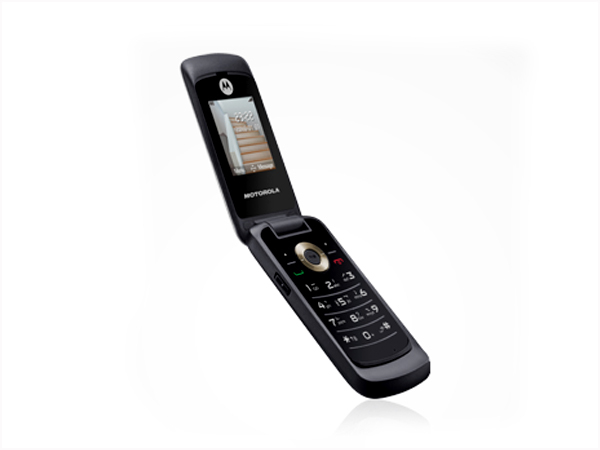 Its multimedia devices include a stereo FM radio with RDS, an MP3 music player, a speaker and a headphone. 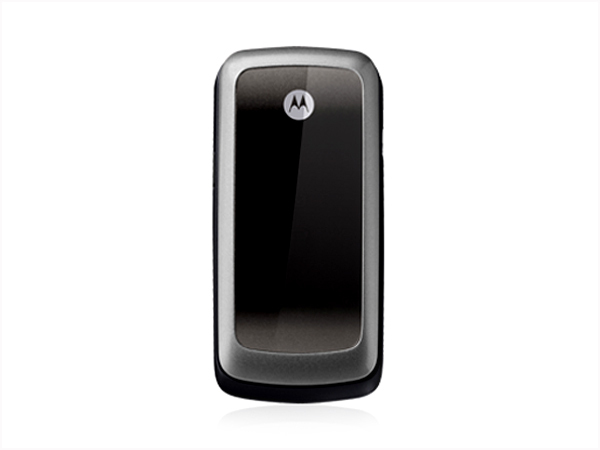 This basic model is ably supported by GPRS and Bluetooth networks.